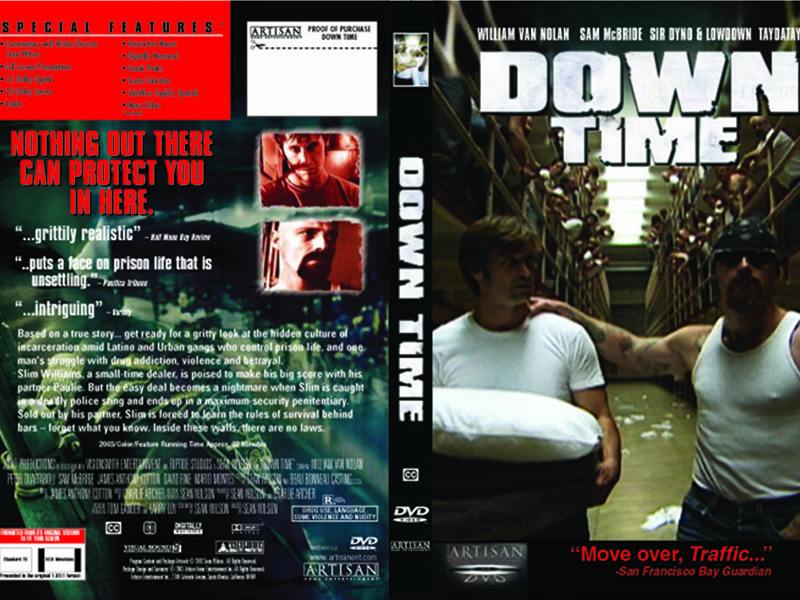 A street hustler who makes all the wrong moves finds himself doing hard time in the penitentiary in this hard-edged drama. Slim is a small time drug dealer who tries to make that one big deal that is going to put him on easy street. With his partner in crime Paulie they think they have a major dope deal set up but unfortunately for them the deal goes terribly wrong and they are lucky to come away with their lives. They get busted and Slim later finds out that Paulie testified against him to save his own skin. Slim's best efforts at plea-bargaining still leave him with a eight year sentence in San Quentin one of California's most notorious prisons. Slim quickly discovers that life in prison is divided along strict racial lines. Slim does his best to stay away out of all the racially inspired violence and stay to himself. But one of his fellow convicts KC pulls a dope fiend move that puts Slim on the enemies list of Sammytown, who is the brutal leader of the prison's white supremacist population. 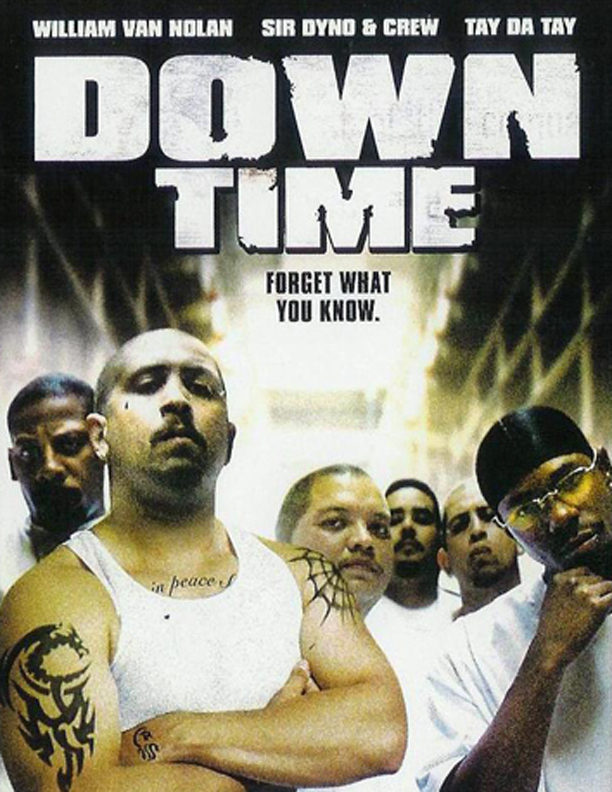 Slim tries his best to survive his time behind the walls, passing the time playing cards with a odd ball group of convicts, Big Mario, Eddie, and Hillbilly Kenny, Telling Jokes to break up the oppressive boredom of prison life. Then his former partner visits him in prison and tries to talk him out of the location of the money that was never recovered from their botched dope deal. Slim doesn't want anything to do with his past life or his ex-crime partner but upon his release Paulie and his old girlfriend have other plans in store for him.